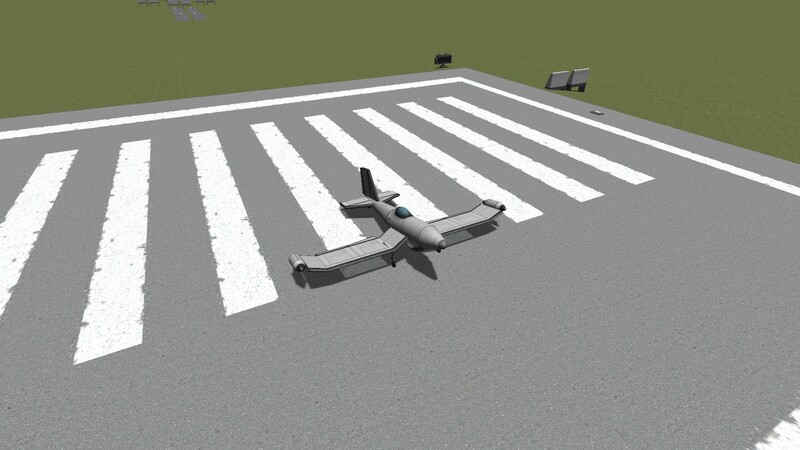 This very simple little plane is highly fun! with a awesoem turn time you can be sure to have lots of fun crusing around the moutains of kerbin! A stock aircraft called 0-2. Built with 36 of the finest parts, its root part is Mark2Cockpit.